PlayStation owners are furious at Sony, and they have started a hashtag to air their grievances: #BlameSony. The reason? Sony is locking “Fortnite” accounts on PlayStation 4 to its service, PlayStation Network. 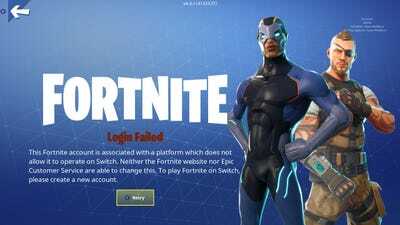 If you tie your “Fortnite” account to PSN, you’re unable to use it – and anything you’ve earned in game or, more importantly,purchased in game – anywhere else. Compounding the issue is the fact that “Fortnite” accounts tied to all other platforms – from the Xbox One to the Nintendo Switch to iPhone and PC/Mac – can be used interchangeably. 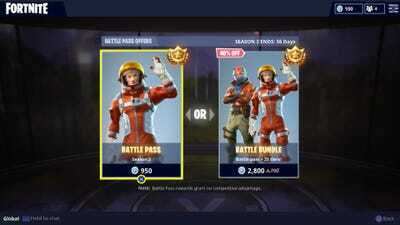 For example: You can buy the game’s “Battle Pass” on Xbox One, complete a bunch of challenges, then continue completing challenges from the Nintendo Switch (or the iPhone, or a computer). Like “Minecraft” and “Rocket League” before it, “Fortnite” is the latest example of truly “cross-platform” games – where one account is carried across all platforms, from smartphone to home console to PC, with progress and stats and in-game purchases included. “Fortnite” can even be played across competing platforms – except for Sony’s PlayStation 4, which doesn’t work with the Xbox One and Nintendo Switch versions of the game. Thus, #BlameSony. It’s the latest example of Sony taking an exclusionary stance with gaming on the PlayStation 4 that’s out of step with what consumers expect in 2018. “Fortnite” is a free game. The main way Epic Games makes money on “Fortnite” is by selling in-game stuff, like the $US10 Battle Pass. Every time Epic Games sells a Battle Pass through the PlayStation 4 version of “Fortnite,” Sony takes a cut of that sale. 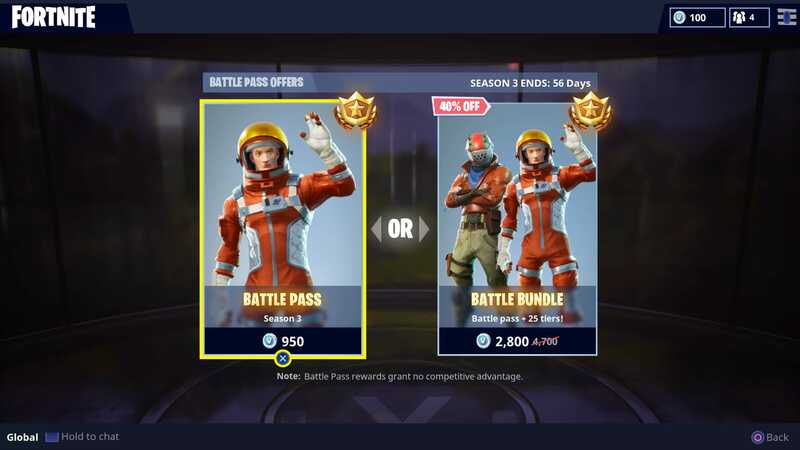 If you buy a Battle Pass in “Fortnite” on Xbox One, Microsoft takes a cut of that sale. So if you buy a Battle Pass on Xbox One, then play the game on PlayStation 4 with that Battle Pass, you’ve given Sony’s competitor money for something that you’re using on PlayStation 4. And Sony, apparently, isn’t too big on that idea. “When I was at Sony, the stated reason internally for this was money,” Amazon Game Studios head John Smedley said on Twitter this week. Smedley worked at Sony for 13 years as the head of Sony Online Entertainment; he left the company in 2015. “They didn’t like someone buying something on an Xbox and it being used on a PlayStation,” he said. In 2017, Microsoft opened “Minecraft” to cross-platform play. That changed everything. MicrosoftLike a Creeper sneaking up and exploding, the ‘Better Together’ update for ‘Minecraft’ blew up player expectations about online multiplayer gaming. The Microsoft-owned blockbuster is available on pretty much everything that plays games, from consoles to phones to handhelds. It wasn’t always owned by Microsoft, but Microsoft made a commitment to maintain the game on all platforms. A new version of the game even launched on Nintendo’s Switch console last year. Microsoft – maker of the Xbox One, and direct competitor to Sony’s PlayStation 4 and Nintendo’s Switch – publishes “Minecraft” on Sony and Nintendo (and Apple and Google) platforms in addition to its own Xbox consoles. More importantly, even though Microsoft owns “Minecraft,” the game can be played across competing devices. “Minecraft” players on Xbox One can join up with players on iPhone, Nintendo Switch, Android, and PC/Mac – even if you’re playing in a virtual reality headset! But Xbox One can’t play with PlayStation 4, and vice versa. Microsoft wants the PlayStation 4 version of the game to work with the others, but talks have thus far resulted in nothing. “Minecraft” was the first of several major games to offer cross-platform play; “Rocket League” and “Fortnite” followed soon after. It’s telling that some of the biggest games in the world are the forerunners of cross-platform play. 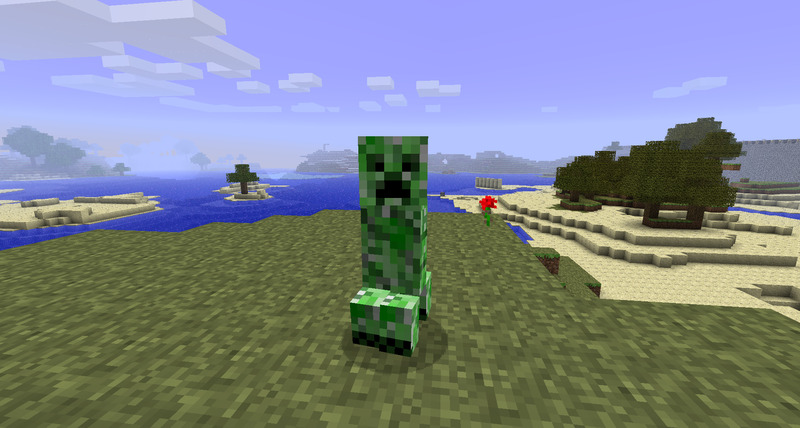 Microsoft’s move with “Minecraft” was a small change with huge implications. Player expectations changed forever. Why don’t more online multiplayer games function across platforms? 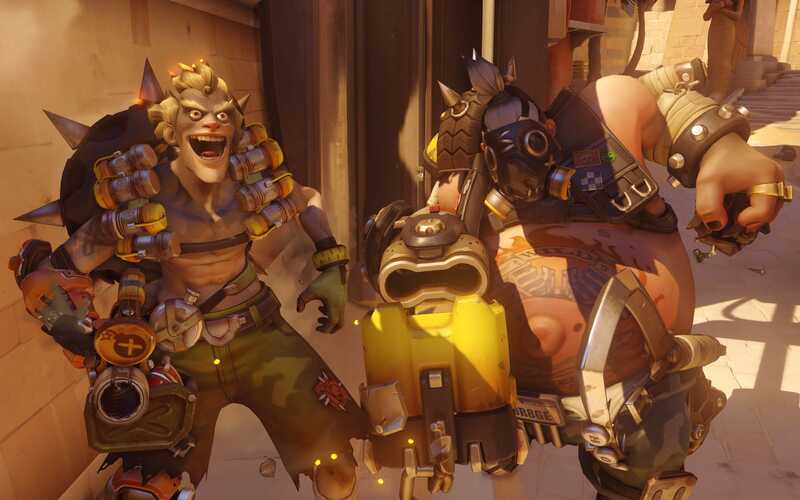 If “Overwatch” is the same game on PlayStation 4 and Xbox One, why can’t I play with a friend? The answer is obvious, if illogical: Because Sony and Microsoft are competitors. 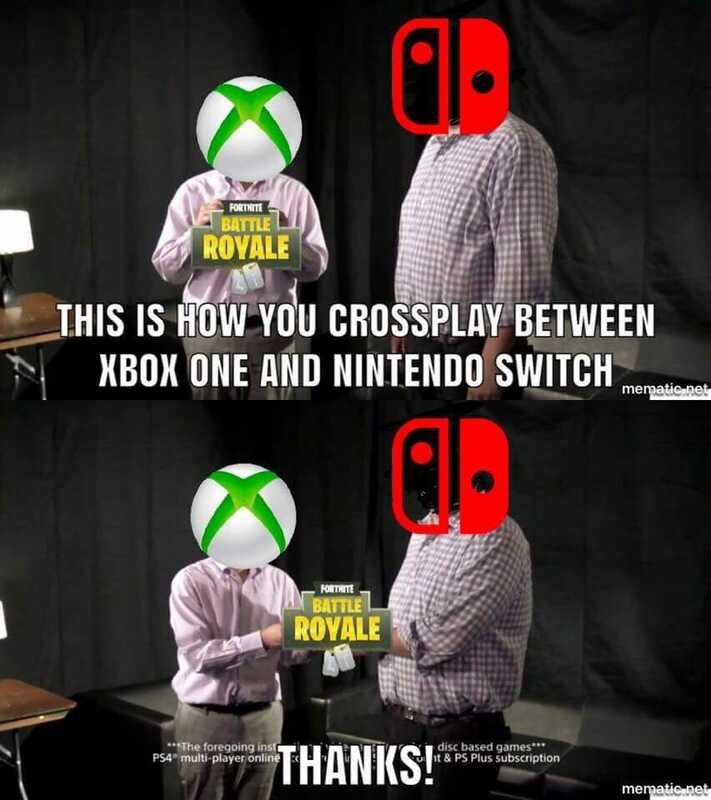 Of course their consoles don’t work with each other. It’s a basic principle that goes back to the original Nintendo Entertainment System and Sega Master System. But it’s 2018. If iPhone and Android users are able to play games together, why aren’t Xbox One, Nintendo Switch, and PlayStation 4 users able to play games together? That question has come into stark relief with the launch of “Fortnite” on Nintendo’s Switch. Sony’s official response ignored the problem, which frustrated people. 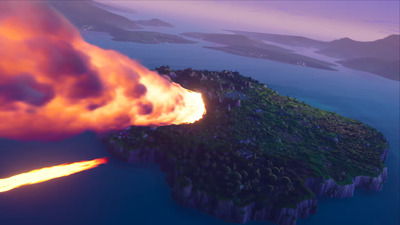 Epic GamesA massive meteor struck the ‘Fortnite’ main island earlier this year, changing it permanently. There’s even a clever meme – of course there’s already a clever meme – being passed around. In 2013, when Microsoft botched its explanation of how the Xbox One would work with used games, Sony produced a video that “explained” how used games work on PlayStation 4. It depicted one Sony executive handing another a copy of a game, and that was it – a cheeky poke at the comparative simplicity of the PS4 over the new Xbox. 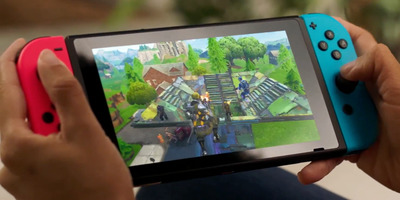 Whether it was an accident or not, it demonstrated that “Fortnite” is capable of being played across the two competing platforms. Not only is the game capable, but the ability is already functional. Epic Games may not have intended as much, but the “accident” made a point: The biggest game in the world is able to bridge competing platforms right now – if only it were allowed. The head of Microsoft’s Xbox division, Phil Spencer, is the loudest proponent of cross-platform play – it was Microsoft that started all of this with “Minecraft.” Spencer told me in an interview last week that he’s continuing to push for cross-platform with the PS4, but hasn’t made any progress. The head of Nintendo of America, Reggie Fils-Aime, is also a proponent of cross-platform play. Nintendo’s Switch already has several games that enable play between the Switch, Xbox One, and other platforms. “At Nintendo, we believe that honouring the vision of a developer in the case of Epic, honouring the fans and allowing cross-play, is really the right thing to do. So that’s our stance,” Fils-Aime told Fox Business News in an interview last week. Given these statements, Sony’s position with the PlayStation 4 comes across as antiquated. Worse, it comes across as anti-consumer – a direct reversal of the “For the Players” messaging that fans have embraced.